Lost Horse Press, 9780991146512, 67pp. 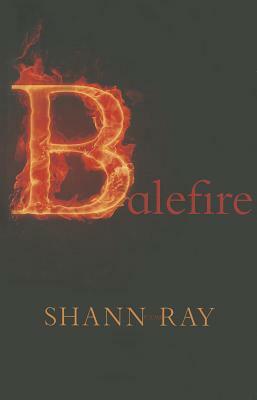 Shann Ray is the author of American Masculine, named by Esquire for their Three Books Every Man Should Read series and selected by Kirkus Reviews as a Best Book, won the Bakeless Prize, the High Plains Book Award, and the American Book Award. He lives in Spokane, Washington where he teaches leadership and forgiveness studies at Gonzaga University.